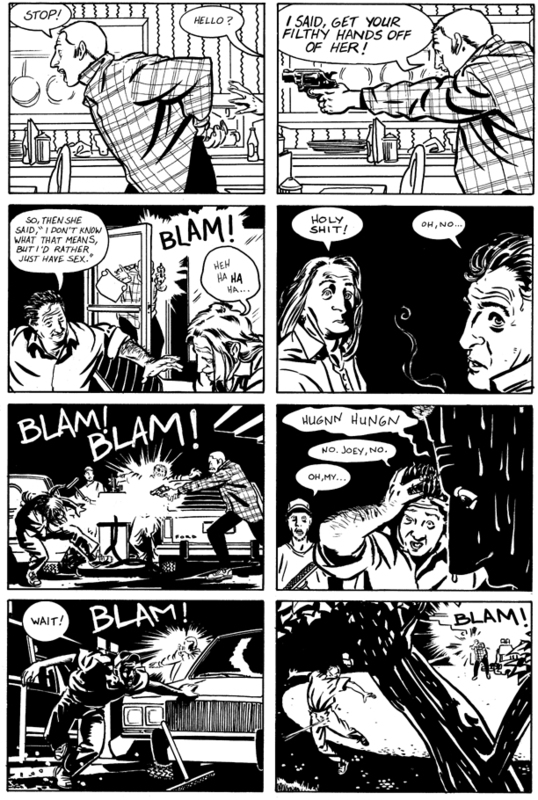 Stray Bullets made a pretty triumphant return to comic book stores in March 2014 with the the launch of its first new story arc in nine years, “Killers.” It was a great reunion for fans of the series and also a way for new fans to be exposed to the strange tales. 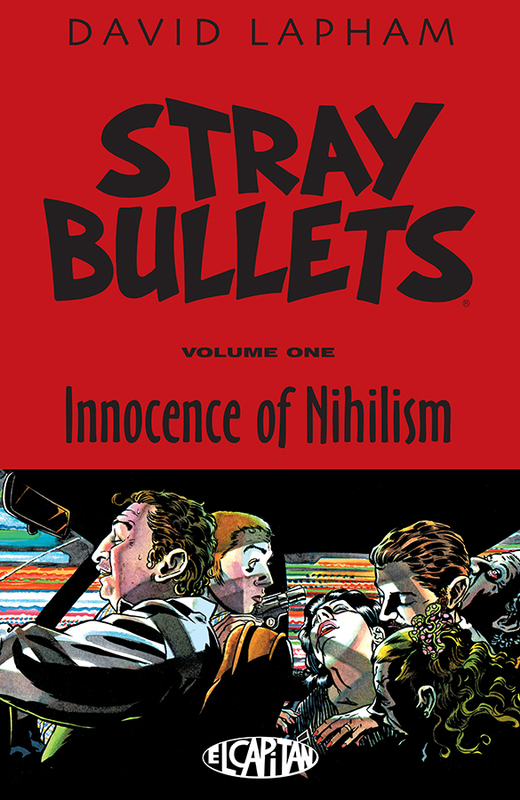 Now, new and old fans alike can get new editions of the classic story arcs starting this October with Stray Bullets Volume 1: Innocence of Nihilism. Follow the lost lives of people who are savagely torn apart by events beyond their control. As the innocent world of an imaginative little girl is shattered when she witnesses a brutal double murder. Or an introverted young boy on the verge of manhood gets a lesson on just how far is too far when he falls for a needy woman who lives in the fast lane. Or party with a pair of low-rent hoods who learn about what is really important in life just when they shouldn't. And even learn the story of the most infamous gangster who ever lived, Amy Racecar, who talks to God, lunches with the President, and just may be responsible for the end of the world. 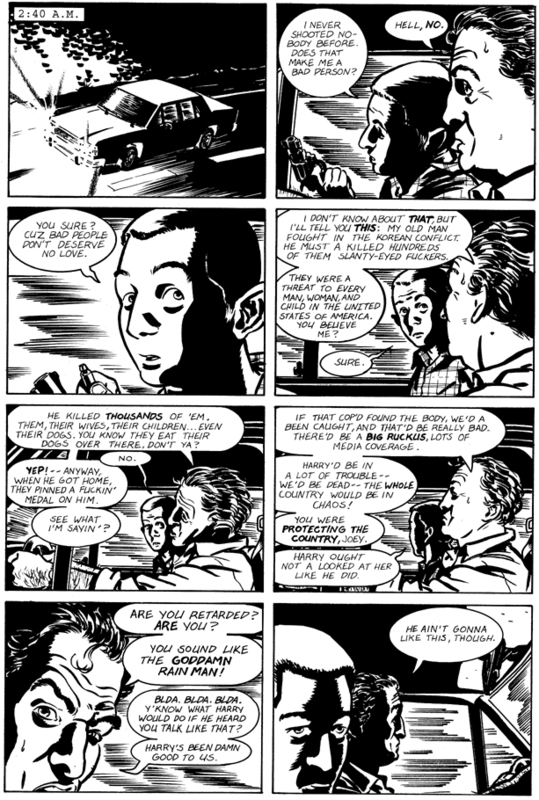 Stray Bullets Volume 1: Innocence of Nihilism will be in comic book stores (Diamond Comic order code AUG140602) on October 29 and in bookstores (ISBN 978-1-63215-113-1) on November 11. It is available for pre-order now. Full press release below. 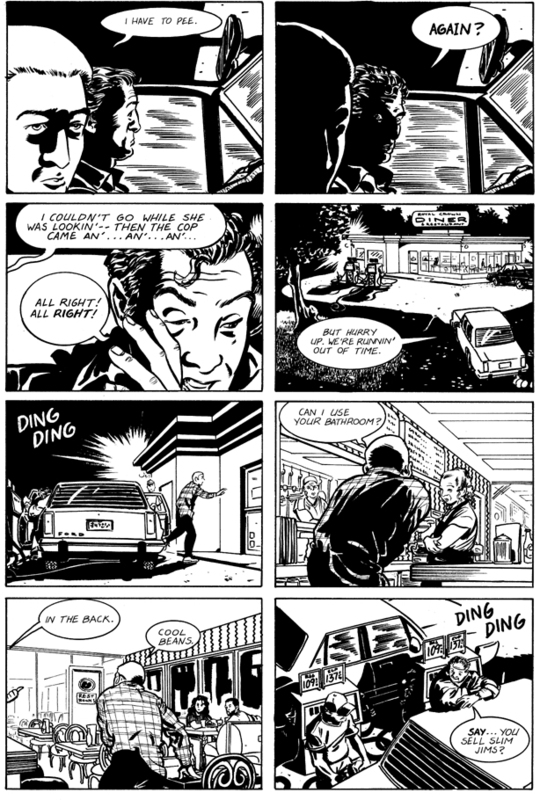 David Lapham’s rich, influential crime series STRAY BULLETS returned to comic book stands in March 2014, with the launch of its first new story arc in nine years, “Killers.” Whether newly-hipped to STRAY BULLETS or longtime fans, readers can now get new editions of the classic story arcs from Image Comics, beginning in October with STRAY BULLETS VOLUME 1: INNOCENCE OF NIHILISM. 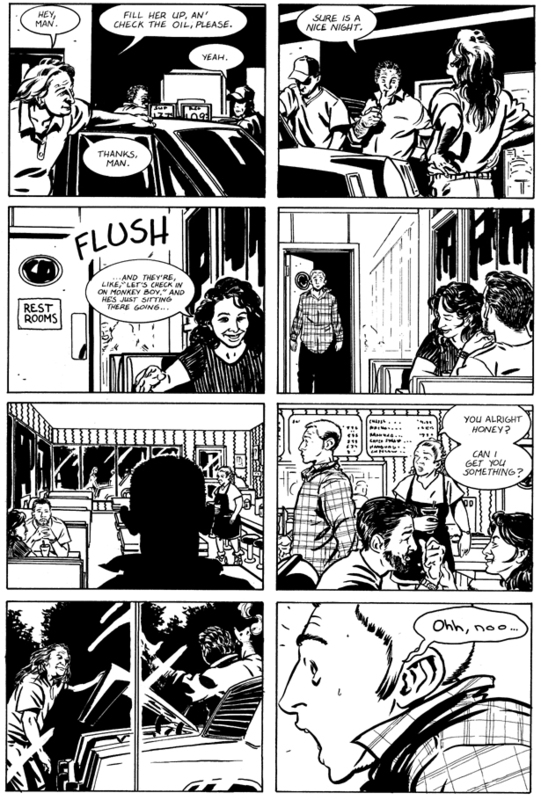 STRAY BULLETS VOLUME 1: INNOCENCE OF NIHILISM will be in comic book stores on October 29 and in bookstores on November 11. It is available for pre-order now.